Everything is easy with the Sonoma 12 Pergola - Redwood from the Outdoor GreatRoom Company, from purchasing to setup to maintenance! 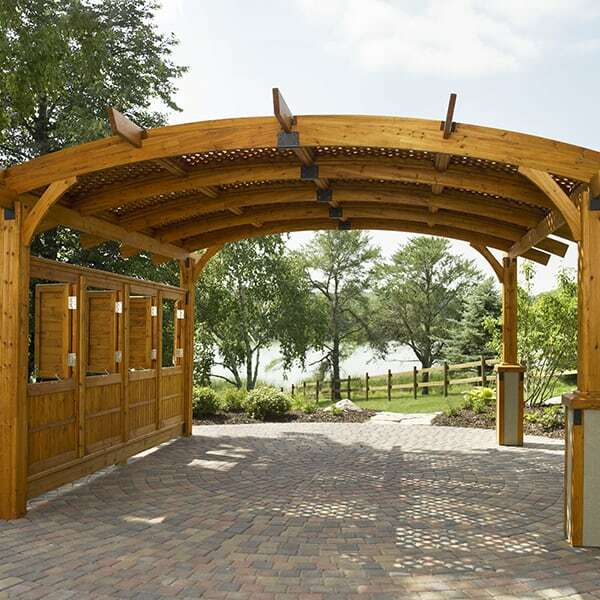 Created by this innovative manufacturer for the do-it-yourself pergola builders, this model can be personalized by adding upgrades in the drop down menus to the right of the main image found on this page such as a lattice rooftop & privacy side panels. 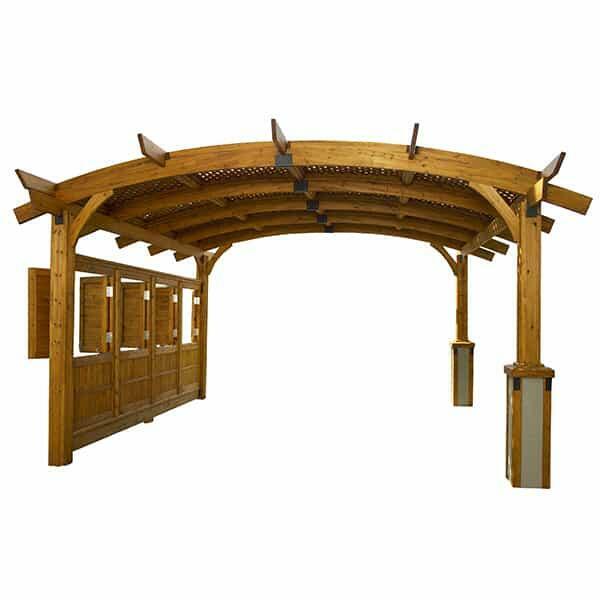 It ships within three days of you placing your order, arriving promptly to your doorstep just in time for your pergola project. And setup is easy with the pergola arriving in pieces that can be put together with very little help, allowing you to avoid costly work crews and general contractors. 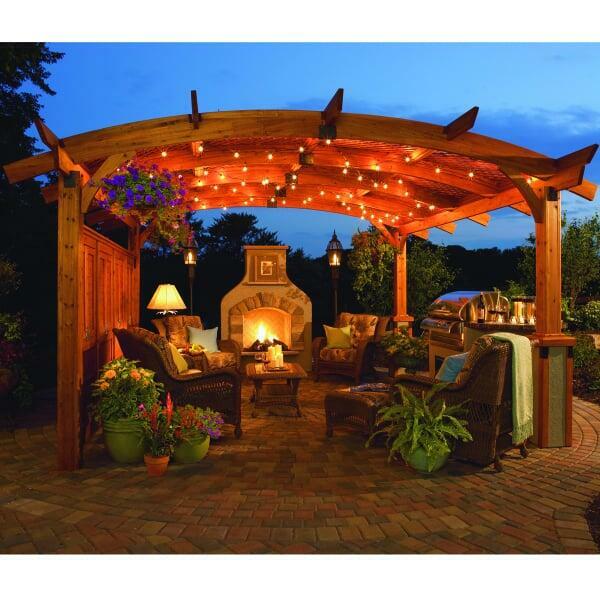 So go the easy route with this do-it-yourself pergola project from the Outdoor GreatRoom Company and Family Leisure! 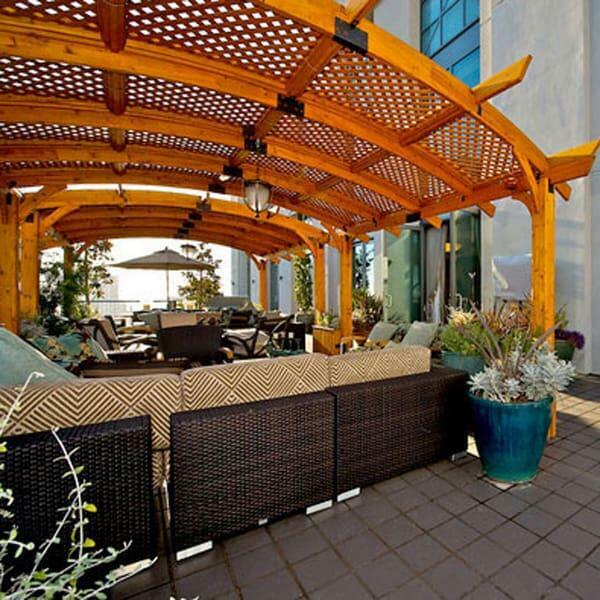 Lattice Roof: Redwood lattice roof provides moderate protection and allows plants and vines to intertwine and grow. 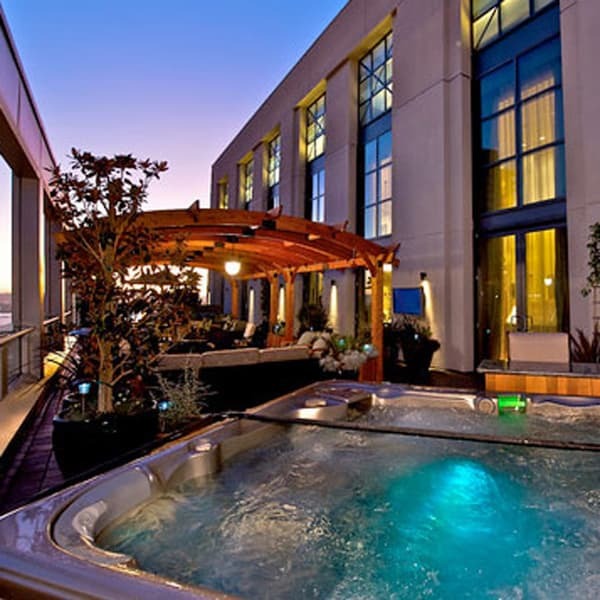 Open Walls: Nothing between the Redwood posts for that open pergola experience.